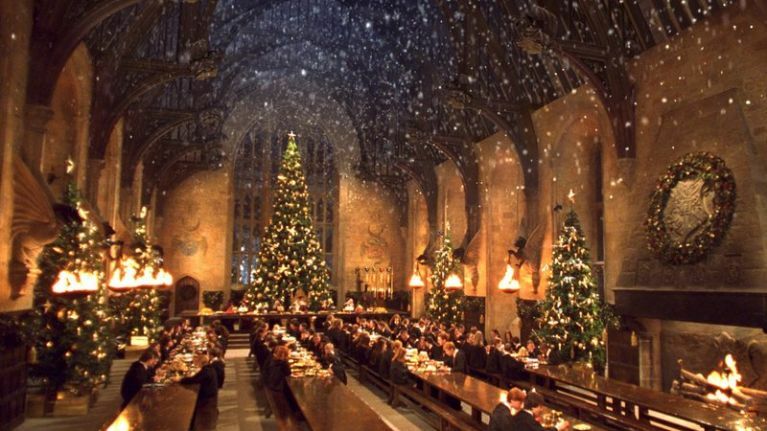 Merry Christmas Witches and Wizards! Let's celebrate the most magical time of the year with our 12 deals of Christmas. Starting from 1 December, we will being presenting you each day a special offer at 4am (CST), which would be either a giveaway, or a promotion. Attention! Each promotion will last only 24 hours, make sure you react fast enough while stock lasts! Slouchy beanie has always been our favvvvv in winter. Get 15% off on slouchy beanies and stay warm ! Get 40% off on umbrella collection and stay protected. Who doesn't love cookies. We know that Santa does. Get 20% off on cookie cutter and get ready for Christmas. Join our Christmas giveaway for a chance to win your Harry Potter Christmas stocking Our Christmas elf will choose randomly 1 winner per house.